Adapt to changing light conditions or just change your look by switching to a different lens in seconds. Choose the shape and color to optimize your performance, and select a vented design if you want cooling airflow. Lenses coating precisely tune the transmission of light for your environment. 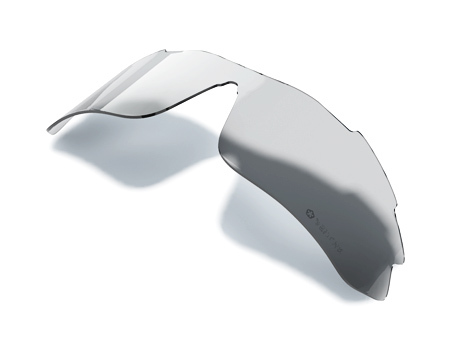 Non-vented lenses are available with polarization to block the blinding rays of glare. Venths polarization eliminates the haze and distortion found in conventional technologies to create the best polarized optics on the planet.